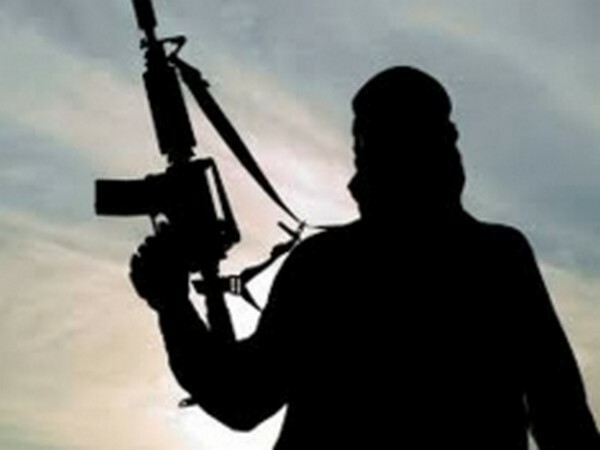 Jammu and Kashmir Police on Sunday said that total 11 terrorists were gunned down by the security forces in counter-insurgency operations in three different areas in South Kashmir. During the encounter, three army personnel also lost their lives in Kachidoora in Shopian. Two separate encounters took place Sunday morning, one in Dragad and another in Shopian’s Kachdoora villages. Two civilians in total lost their lives, while 25 others sustained injuries. 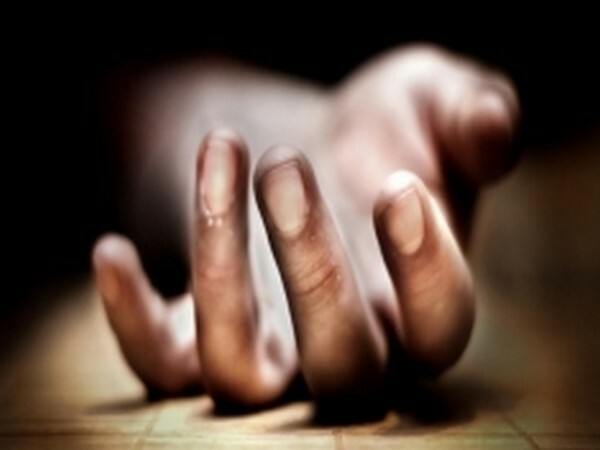 Earlier in the day, Commander of the Army’s Srinagar-based 15 Corps Lieutenant General AK Bhatt said two terrorists responsible for killing Indian Army Lieutenant Ummer Fayaz when he was visiting his family on a holiday had been eliminated in Jammu and Kashmir’s Shopian district. Addressing a joint media briefing with Bhatt, Jammu and Kashmir police chief S P Vaid said this is one of the biggest counter-offensives in recent times against terror groups operating in the Kashmir Valley.